Enhance your triathlon experience by pairing HRM-Tri and HRM-Swim with Forerunner® 920XT for a much more unified approach to training and racing. The non-slip HRM-Swim is perfect for pool swimming with wall push-offs. On land, in open water and for racing, use HRM-Tri’s ultra-soft strap that’s as comfortable out of water as it is underwater. Both store and forward heart rate data to Forerunner 920XT. 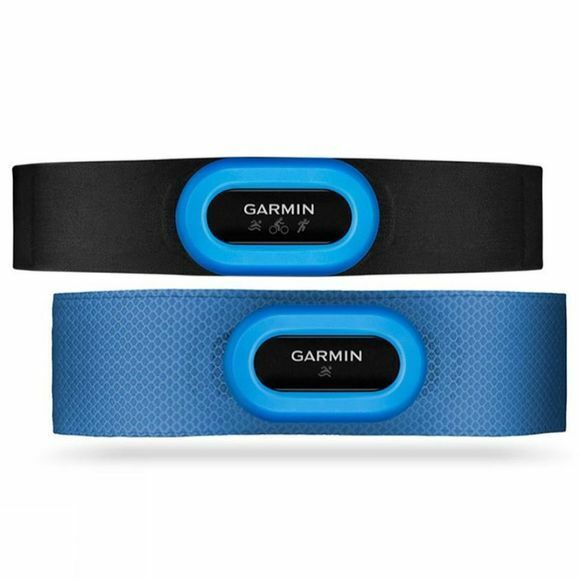 Designed for triathlete training and racing, up to 20 hours of heart rate data can be stored and forwarded to compatible devices.